KETV - Hearst Television Inc. 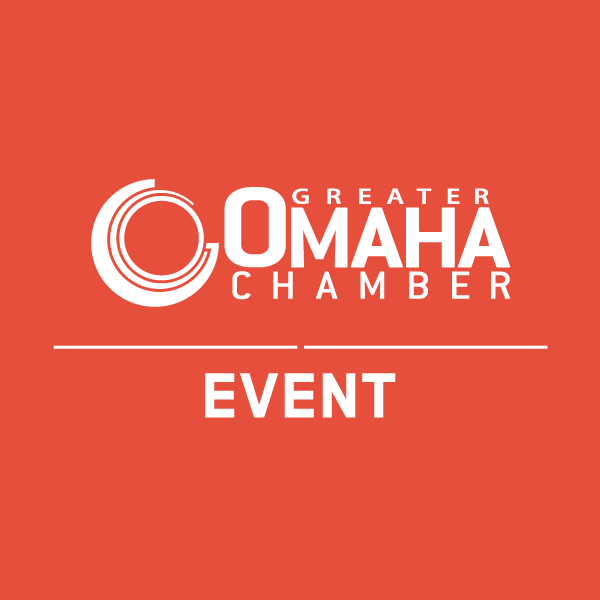 Derive maximum value from your Chamber membership by joining us at Inside the C-Suite – an exclusive, executive-driven discussion that can help you improve your leadership footing and implement both culture and bottom-line-enhancing best practices at your business. Ariel Roblin has worked in the broadcasting industry for the past 15 years. She began her career in Miami before advancing to broadcast sales and sales management positions in Dayton, Honolulu and Northern California. In 2010, she joined Hearst as the General Sales Manager for KETV, KETV.com. and MeTV in Omaha. A member of the Greater Omaha Chamber Board of Directors, Ariel also serves on the board for the Better Business Bureau in Omaha. Continental breakfast included. Pre-registration required. Walk-in registration is only available if space allows. Space is limited. Registration caps at 50 for this exclusive executive-driven discussion. Reservations are due by Monday, Feb. 18 at 12 p.m. No refunds for cancellations received after this date. Presenting Sponsor: KETV – Hearst Television Inc.